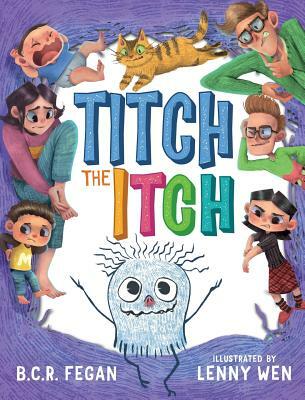 When Titch discovers that no one in his family wants him, he sets off on a journey to find someone - anyone - who would be willing to live with an itch. With every step he grows less hopeful. That is, until he meets an old friend.